Some more statistics about the World Cup. Fifa announced today that Howard Webb will get the final of 2010’s World Cup in South Africa. 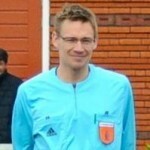 The last English referee was Jack Taylor in the match between The Netherlands and West Germany. 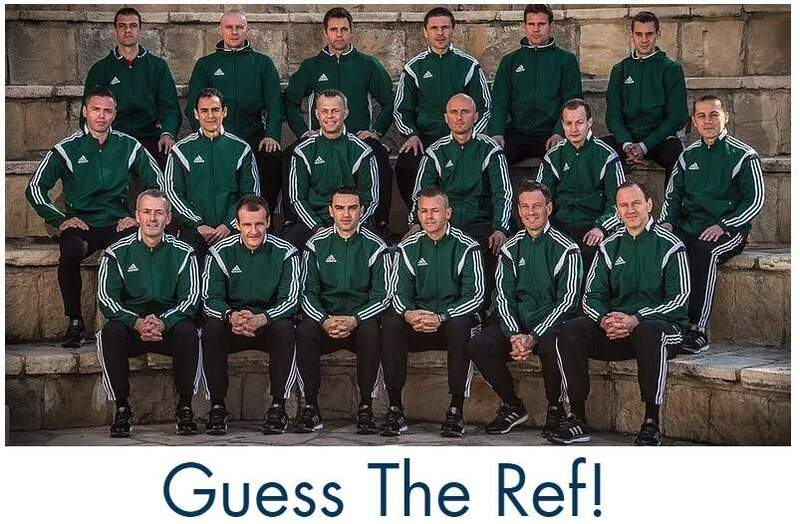 In all 19 WC finales (including 2010) there were 4 referees from Britain. Everyone is talking about the age of Ravshan Irmatov (32), who got five matches during this World Cup. But he wouldn’t be the youngest if he got the final this year. These days there’s an age limit for international refereeing at 45. Earlier World Cups proved that also older referees are able to get the most important match in the world. Maradona is the only player with two yellow cards in World Cup finals who’s not sent off. And yes, it was against the same opponent: West Germany. In both finals in 1986 (win) and 1990 (loss) he got one yellow card. Monzón and Dezotti (both from Argentina) were sent off in 1990. Marcel Desailly during France’s WC win in the home country against Brazil. And the last red card was from Zinedine Zidane in the most recent World Cup final in 2006 in Germany. Posted in facts and statistics, world cup and tagged finals, howard webb, jack taylor, ravshan irmatov, world cup.